Chicago has the perfect accommodation no matter your budget. 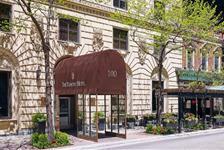 Stay in the Loop to be near Millennium Park, the Art Institute of Chicago, Willis Tower, or shops along State Street. If you want to be closer to Navy Pier and the shops and restaurants along Michigan Avenue, check out hotels along the Magnificent Mile. 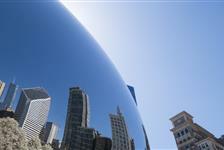 Or head further north to Chicago's Gold Coast to be near upscale shops and boutiques.